A scientific survey is needed to confirm if the species still survives in the lake. The species is endemic to Inlé Lake (ca. 116 km2), Myanmar. It is an open-water species, and the area of suitable habitat has decreased greatly as a result of falling water levels, sedimentation, and growth of vegetation; from 1935–2000, the open water area of the lake has decreased from 69 km2 to 47 km2, a loss of more than 32% (Sidle et al. 2007). This species is thought to be now extinct or nearly extinct based on evidence from local fishermen (S. Kullander pers. comm. 2011). Over harvesting is thought to be the cause of the decline in this species. Inlé Lake is impacted as a consequence of human population growth within the watershed, and the development of agriculture and urban areas around the lake. Water hyacinth has reduced the open water areas of the lake, as has water abstraction and sedimentation. 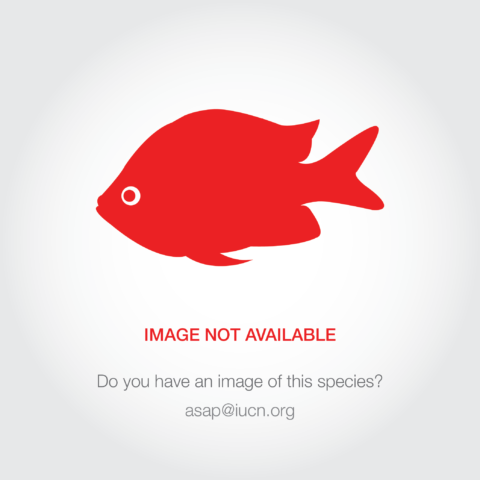 The introduction of non-native (to the lake) fish species, including farmed species (e.g., the larger Parambassis spp.) and tilapine fish are major threats, both as a predator and competitor. Some of the introduced native fishes access the lake as a result of raised water levels from the downstream dam.